A Few Threads Loose: How to count and inventory sewing pattern pieces. How to count and inventory sewing pattern pieces. Once a vintage sewing pattern has made its way to your hands, it's a very good habit to inventory the pattern pieces straight away. Make sure that the pattern has all of its pieces and instruction sheets before putting it away. 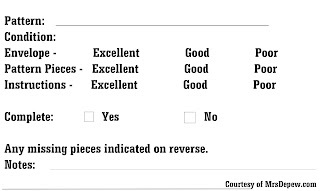 That way, you can leave accurate feedback or address any concerns with the seller as soon as possible. It's also handy when you're finally ready to sew it. This one is missing A, B and E, (the cup and strap pieces.) I don't care, I love it anyways! Imagine: you've pulled the pattern out of a drawer, made plans, bought fabric, and as you lay the pattern pieces out, you're missing half of them! I've been there. The downside was that I had bought the pattern for $30 the year before, advertised as complete, and I didn't check it when it came in the mail! My return window had come and gone. So how do you tell how many pieces your pattern should have? 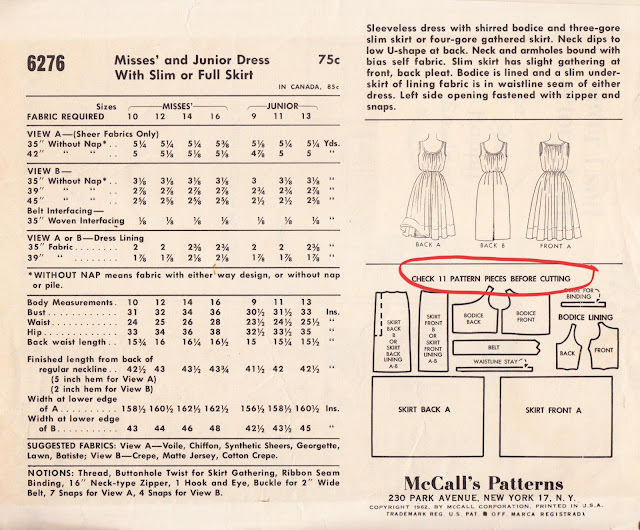 Most of the time this information will be on the back of the envelope, as you can see here from my vintage McCall's 6276. Don't actually draw on your vintage pattern envelopes in pen. It's bad, m'kay? There is an exception to this, and it's a tricky one. 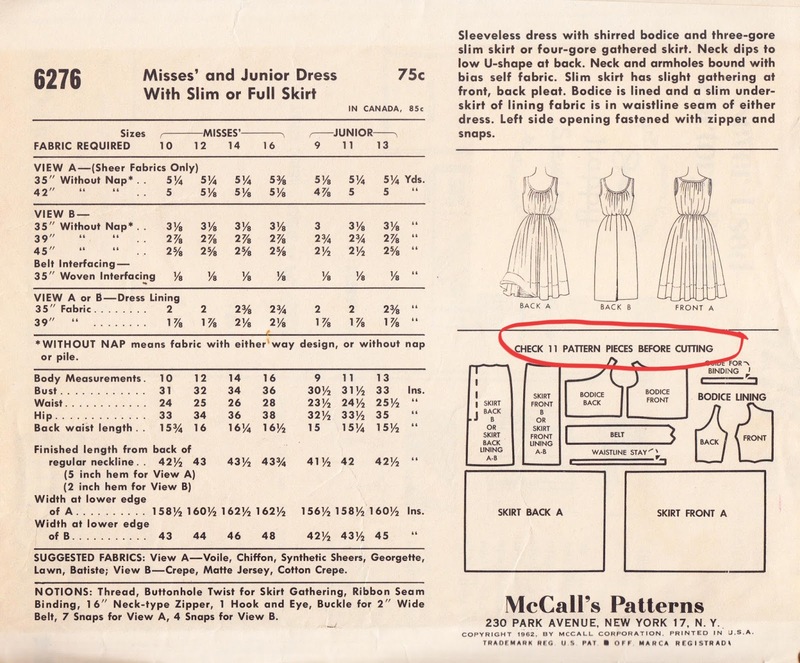 Certain vintage patterns (often doll, accessory and hat patterns) will all be printed out on one or two sheets, and the companies sometimes just listed "2 pieces" as you see below. In this case, you need to count the pieces illustrated instead. You need to also make sure that the pattern has the instructions! Keep in mind that a few companies (I'm looking at you, vintage Vogue) had more than one instruction sheet. Make sure that if you only have one instructions sheet, that it has both the sewing instructions, AND the cutting layout diagrams. A handy way to keep track of this all is to use a simple inventory sheet. I've put a quick one together for you below. On the back you can always make a list of the pattern pieces (i.e. A, B, C or 1, 2, 3) and then check them off as you count them. I will print a sheet of 9 of these on one page, cut them out, and keep a completed one with each pattern I've counted. And last but not least, if your pattern is printed, it's a good idea to make sure that the 10 pieces you have in an envelope are the actual 10 pieces that belong in it. Double check the pattern number (and even the size if you have time) printed on each pattern piece. 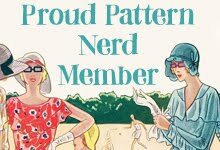 I recently purchased a pattern online, checked the pieces, and it had 10 pieces as advertised, but one was for a completely different pattern - an honest mistake, but one that is avoidable if you have the time. But wait, what do you do if you go to all of that trouble and pieces are missing! Assuming you don't return it to the seller (not if you got it for pennies at a thrift shop! ), what are your options. You have some great ones, actually! 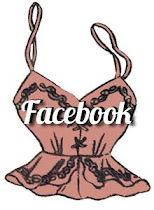 I'm one of the Admins for a great little Facebook group that you will love! 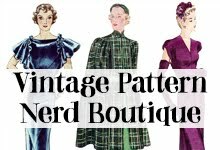 The goal of the Vintage Pattern Pieces Lost and Found Group is to complete every missing pattern we can find! 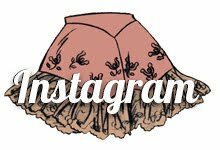 You can join the group, post your pattern with a photo/ description of what you're missing and wonderful, helpful collectors will search their archives and try to make copies of what you're missing! Another option is to find another copy of your pattern for sale and message the seller asking if they would consider tracing a copy of your missing piece. This pattern is missing a couple of pieces and I'm still SO happy to have it in my collection! Whatever you do, please don't throw away incomplete patterns! 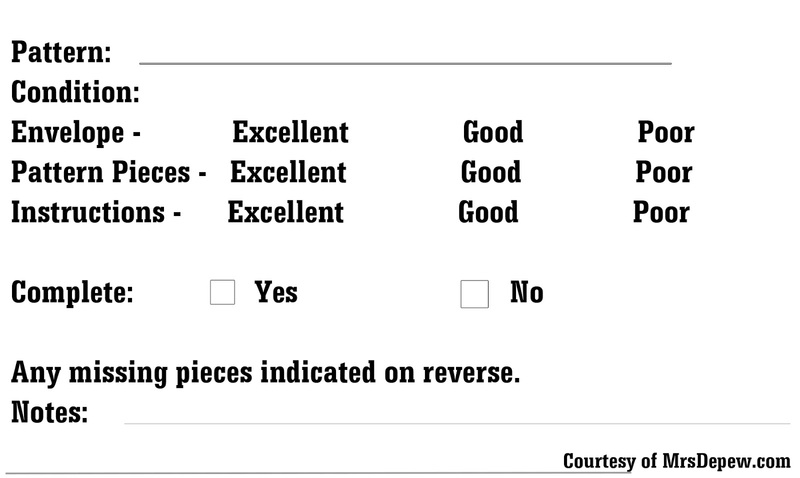 Even an empty envelope or a stray instruction sheet is valuable to a collector. 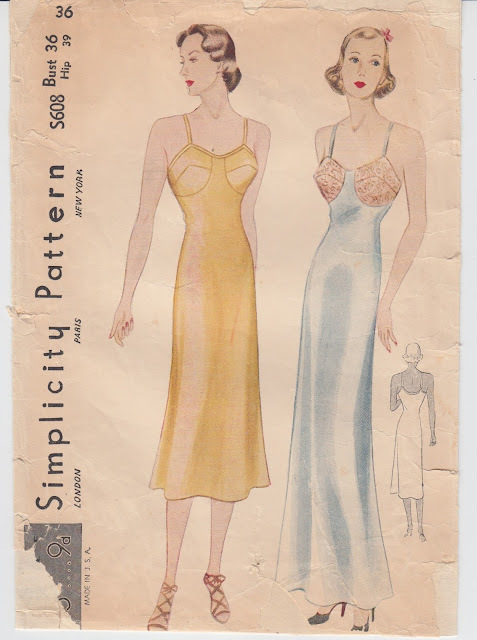 I still buy incomplete patterns all the time, and I know many other collectors who do the same - many of us like a challenge! A new organization headed by a dear friend of mine is designed to be a rehabilitation and matchmaking destination for incomplete patterns. You can donate your extra pattern pieces, incomplete patterns, empty envelopes, spare instructions and old pattern tracings to the Vintage Sewing Pattern Catalog Graveyard. All pieces from all eras are welcome and each piece will be catalogued and hopefully someday united with a pattern to call home. How about you? Do you have any tips/ pattern counting tricks that you find useful? How to properly mend sewing patterns. 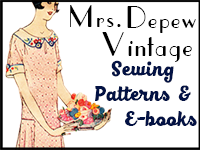 How to add a sewing pattern to the Vintage Pattern Wiki. 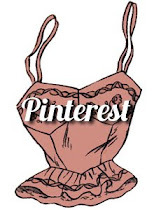 Using Evernote to catalog your sewing pattern collection. 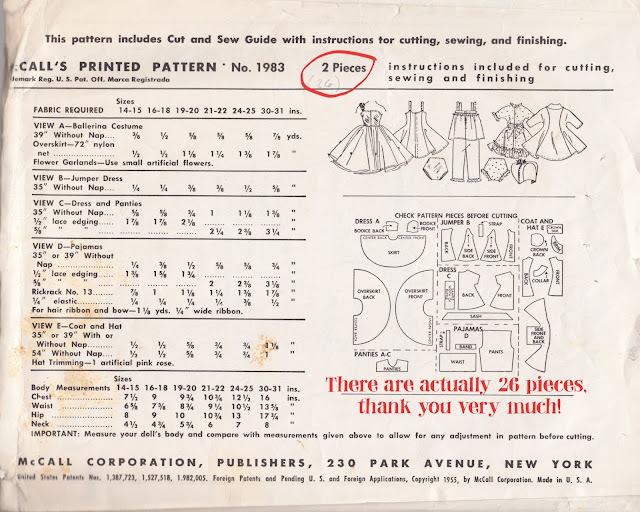 Helpful Hints for vintage patterns sellers. 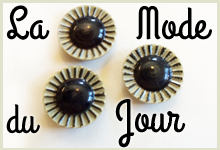 Sew Expensive... A McCall 1987 hat pattern and what makes a buyer tick! 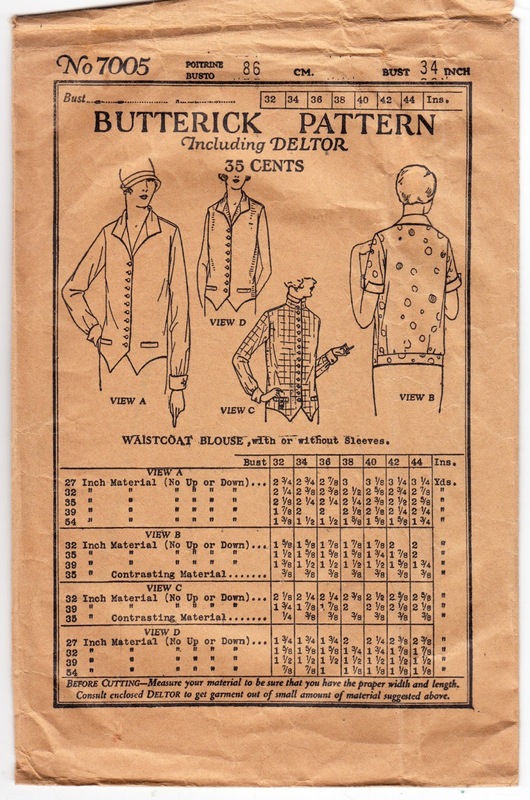 What constitutes a sewing pattern. Hi Anna, I think this is a great idea and whilst on your blog I read about how to properly mend patterns. I had never heard of that type of tape so I put it on my favorites list on Amazon. 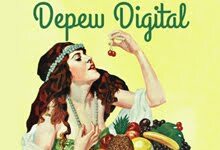 There are Facebook pattern sites that specialize in help each other find lost vintage pattern pieces.